Bustamante Hospital for Children is set to officially unveil its state-of-the-art cardiac centre on Monday. The one-of-its-kind unit became a reality with the help of funding from a number of entities including entertainer Shaggy's 'Make A Difference Foundation'. On Thursday, the entertainer toured the facility which is equipped with a catheterization laboratory (Cath lab), operating room and an intensive care unit. "It's a beautiful facility," Shaggy told Loop News. "It's just a great feeling to see it finished," he said, noting that it has been an emotional journey towards the completion of the project. 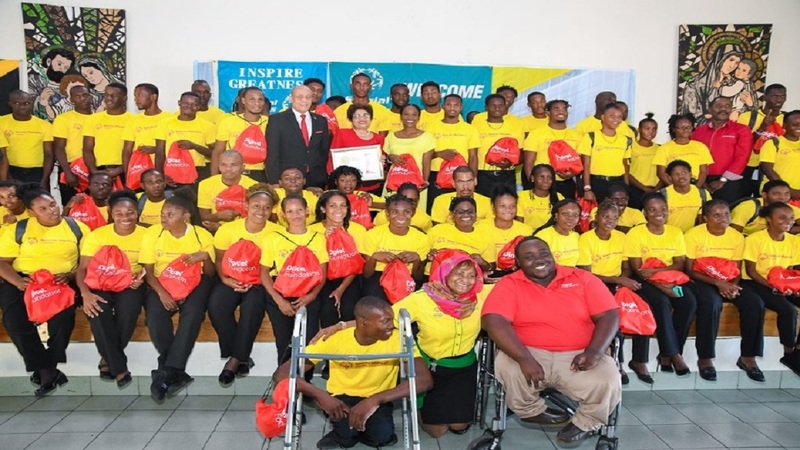 He expressed gratitude to Digicel Foundation - which donated US$1 million - and other partners such as international Non-Government Organisation (NGO) Chain Of Hope, whose representatives were also on the tour. Shaggy said, "Digicel supplied the building itself and between Chain Of Hope and us (Make A Wish Foundation), we supplied the cardiac catheter lab. So it was a collaborative effort between all of us to get the cardiac wing happening." 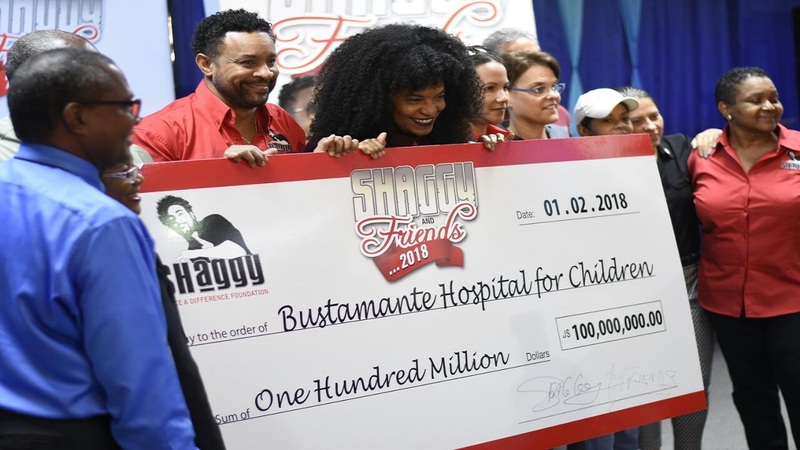 The entertainer, who hosts the biennial Shaggy & Friends charity concert in support of the Bustamante Hospital for Children, also thanked members of the public who have been supporting the event over the years. "I want to raise the awareness and to let people know that when they come to the concert (Shaggy And Friends Concert) and they pay for their ticket, one ticket really equals one life and that is what we are showing here and this is the outcome of it," he said. Chain Of Hope CEO Emma Scanlan said, apart from helping with the infrastructure and machinery at the facility, it has also helped with the technical training of staff at the hospital. Scanlan said, "Chain Of Hope has partnered both for the building and the facility as well as for the training of the staff and that's been really important. You (Jamaica) have got excellent doctors, excellent nurses, but learning paediatric cardiac surgery and cardiac catheter lab is really important for the team to have the skills so that they can treat patients locally. "So our commitment is to continue to transfer knowledge and work with the Jamaican team by bringing in volunteer doctors and nurses to work alongside them to help treat the Jamaican children and children from the other islands as well as continuing to sponsor doctors and nurses to come to the UK for training as well as to other places. We bring doctors and nurses in from all over the world, Norway, Denmark, America etc," she said. 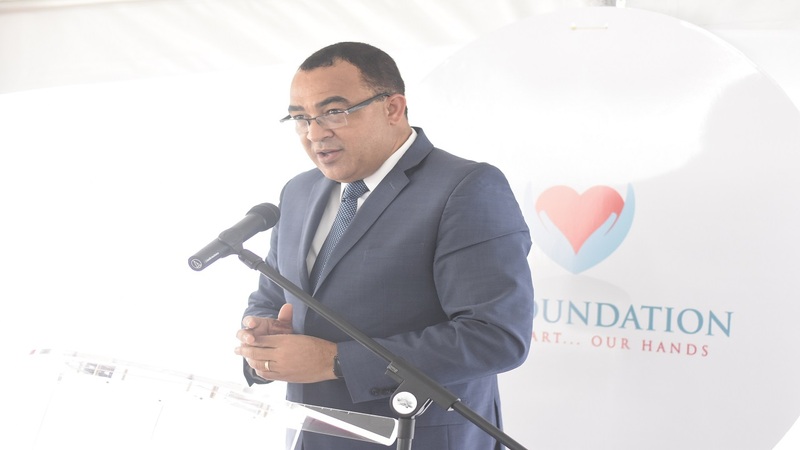 Meanwhile, head of the cardiology department at the hospital, cardiologist Dr Sharonne Forrester said the new cardiac wing will allow the hospital to clear the backlog of patients waiting to correct defects on their heart. She said, "This cardiac wing will greatly help our patients born with congenital heart defects, children who are born with problems within the structure of their heart, in getting them treated. 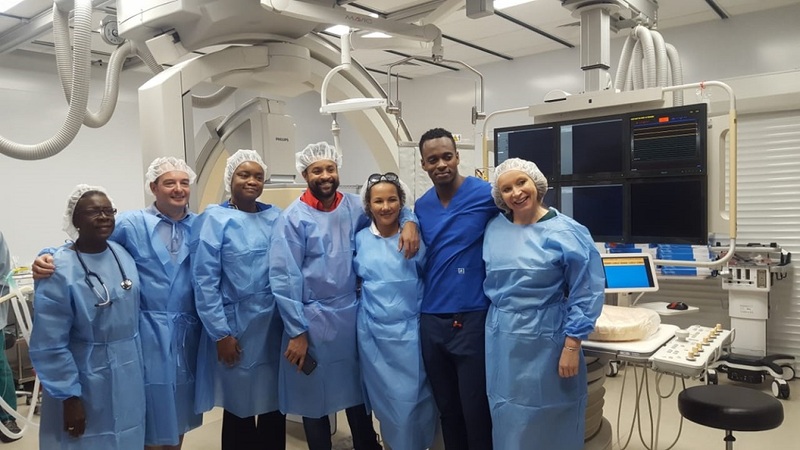 We do have a waiting list of patients for both surgery and cardiac catheterisation and having this unit is a step up in helping us to assist those patients who are waiting." According to the South East Regional Health Authority (SERHA), each year, over 400 children are born in Jamaica with congenital heart disease. Between November 2017 and March 2019, 83 cardiac surgeries and catheterisations procedures have been done at the Cardiac Centre, the organisation said. The Ministry of Health, SERHA, Gift of Life International, Rotary International, Sagicor Foundation and National Health Fund are among the other entities which contributed to the project.